Seeds Processing Machine is to make the oilseeds in the best condition for processing the more and more oil outputs. 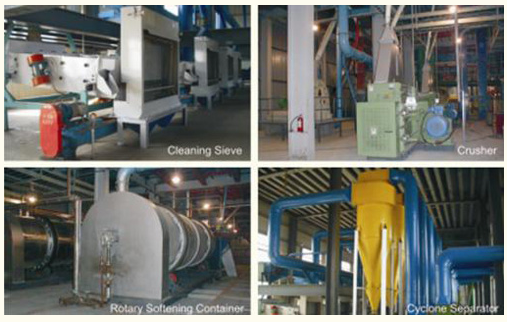 Seeds processing includes the following sections: Cleaning, Crushing, Softening, Flaking, Extruding and Drying. During the process of seeds processing, a series of seeds processing machine or you can say seed processing equipment are necessary, such as cleaning sieve, crusher, seed softening machine, flaking machine, oilseed press, dryer and so on.